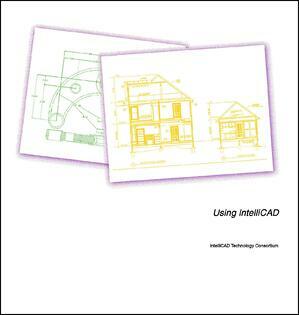 The IntelliCAD 9.1 User Guide is available for both Professional and Standard versions at lulu.com. The IntelliCAD user guide describes new features available in 9.1, along with details about how IntelliCAD users draw in 2D and 3D, view drawings, dimension entities, work with layers, insert blocks and external references, add custom programs, and everything else you expect from a CAD program. The e-book guides are available for a small $5.00 fee. For the most recent IntelliCAD 9.1 guides, see the Professional and Standard versions. If you missed previous versions, go here for a complete list. ITC members of course receive source files and output for the IntelliCAD user guides and other documentation as part of their ITC membership. 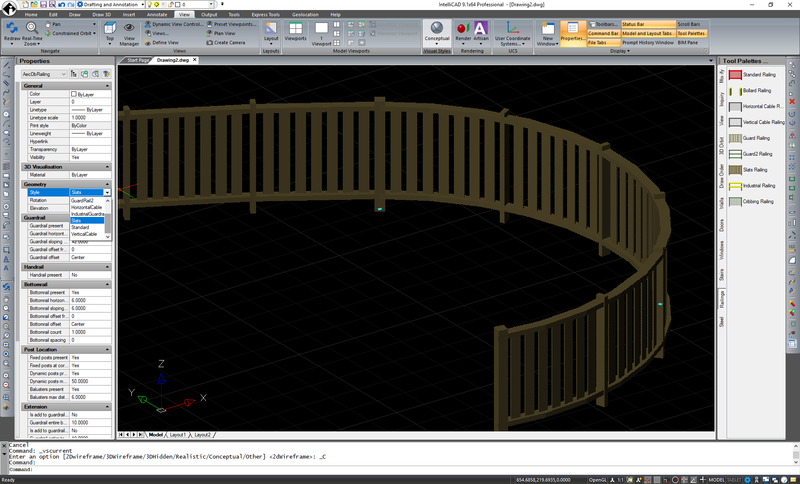 FRAMECAD is a member of the ITC and uses IntelliCAD in its rapid construction build system. To see how FRAMECAD and the ITC work together, read the success story. Interested in the latest IntelliCAD 9.1 release from the ITC? Check out the demo video for new feature highlights. The 9.1 release is packed with them! Interested in CAD in the cloud? What about CAD on mobile? Check out what CAD-Manufacturing Solutions, Inc. (CMS) is doing with desktop, cloud, and mobile, all based on IntelliCAD. CMS is a member of the ITC. To learn how CMS and ITC work together to bring CAD to the marketplace, get the success story. If you're specifically interested in CAD for mobile platforms, see IntelliCAD Mobile. ITC member FRAMECAD uses IntelliCAD in its end-to-end design and build system of cold formed steel used for rapid construction of buildings. To see how FRAMECAD and the ITC work together, see the success story. 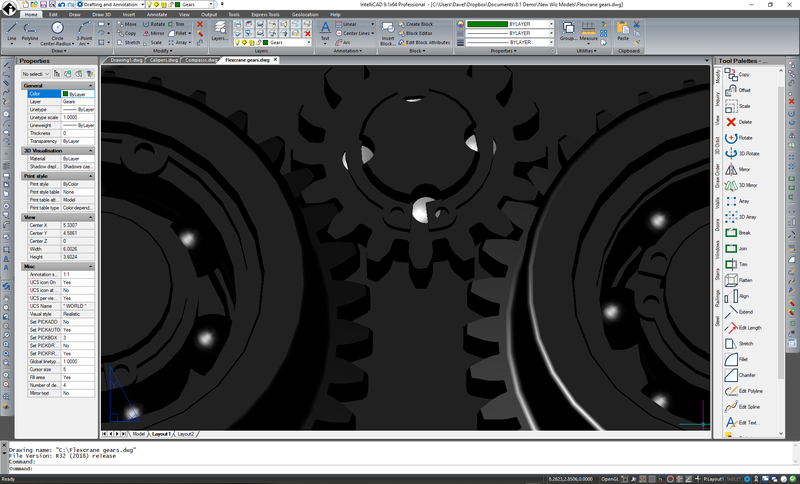 A new update of CMS IntelliCAD 9.0 Premium Edition (PE and PE Plus) is available from CAD Manufacturing Systems. In addition to fixes, there are several new features: digital signatures for .dwg files, blocks on tool palettes, gunsight crosshairs and other cursor features, and the ability to chamfer and fillet edges of 3D solids. CMS IntelliCAD is designed for CAD users such as architects, engineers, designers or anyone who wants a fast, efficient, and powerful CAD program on their desktop or in the cloud. 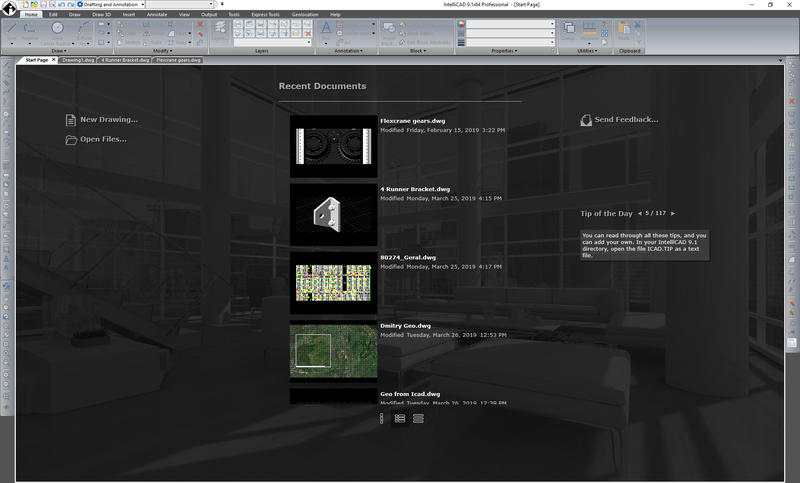 CMS IntelliCAD is based on the IntelliCAD engine. Open Design Alliance (ODA) recently released version 2019.2 of its entire product line including Drawings SDK, BIM SDK, Architecture SDK, and Civil SDK which are all used by IntelliCAD. It takes some time to integrate new ODA versions into IntelliCAD, but the ITC starts the process immediately in parallel with current development. The IntelliCAD Technology Consortium is a founding member of the Open Design Alliance. A maintenance release for ActCAD 2019 is now available that includes enhancements to LH sections, block attributes creation, fixes, and more. ActCAD users can upgrade to the latest 84806 version using the CHECKFORUPDATES command. New ActCAD users can download the latest ActCAD version directly from the ActCAD website in the downloads area. Available in 64- and 32-bit, ActCAD is based on the IntelliCAD engine.